A love of language and literature is at the very heart of Westbourne’s dynamic and exciting English department. With that love of words comes a confidence that allows our students to express themselves with clarity, originality and flair, becoming experienced at writing for a variety of audiences and purposes.Pupils read a wide variety of fiction, poetry and drama and because we work closely with colleagues in other curriculum areas, such as Art, Drama, ICT and PSHE we ensure that pupils are equipped with vital transferable skills that stand them in good stead for life beyond Westbourne. 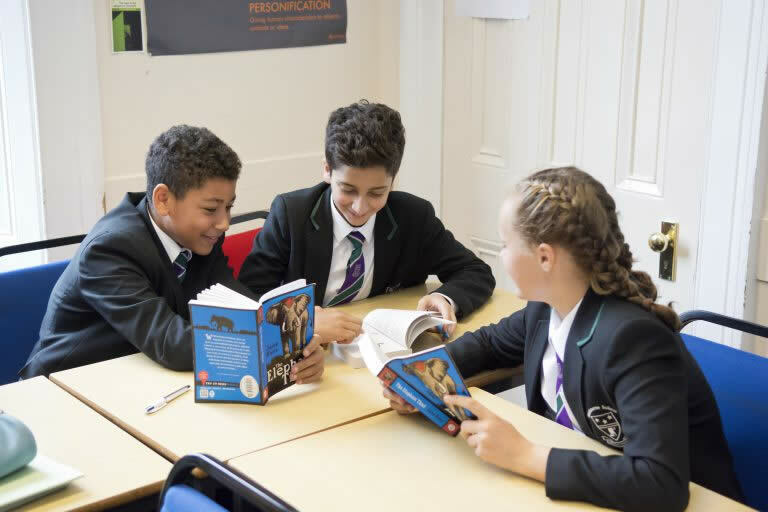 At Key Stage 3, pupils have four English lessons a week, studying a wide range of texts and subject matter. Texts are frequently updated so that pupils experience material that is fresh, dynamic and relevant to the world around them. Programmes of study are tied in closely with the strands in the National Curriculum, which ensures that pupils learn within a curriculum that is rich, diverse and clearly shows the criteria for success. 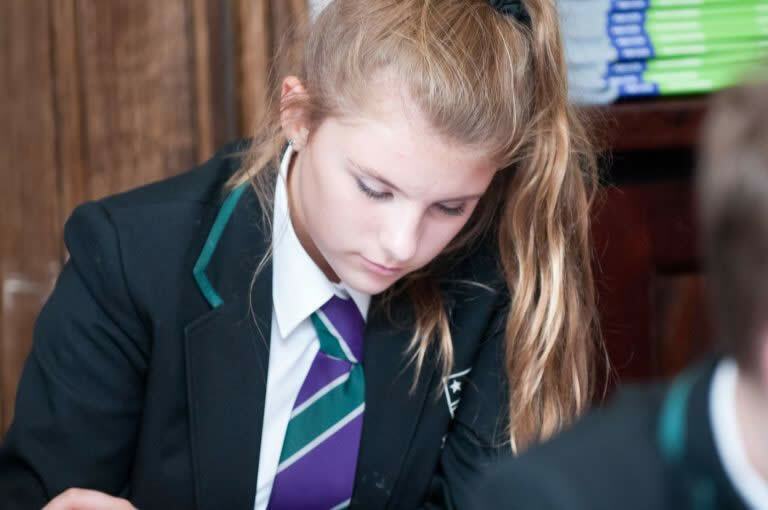 Our goal is to ensure that pupils at KS3 are thoroughly prepared for the demands of KS4. All pupils read and study a class novel; study and analyse a range of poetry; read and study a pre -1914 text; participate in a media study of a contemporary film, study a Shakespeare play, learn how to write for a variety of audiences and purposes, read and enjoy a play and study a variety of non-fiction texts. We also embrace the latest technology and offer a multi-modal approach to study, using interactive whiteboards, film and the internet to enthuse and inspire every child. Private Peaceful by Michael Morpurgo, Holes by Louis Sachar, Wonder by RJ Palacio, The Boy in the Striped Pyjamas by John Boyne, Sherlock Holmes stories by Arthur Conan Doyle, The gothic genre including Dracula, the play, Poetry of the First World War and Shakespeare's A Midsummer Night’s Dream. At Key Stage 4 pupils currently follow the AQA syllabus and study for 4 terminal exams, two for English Language and two for English Literature. 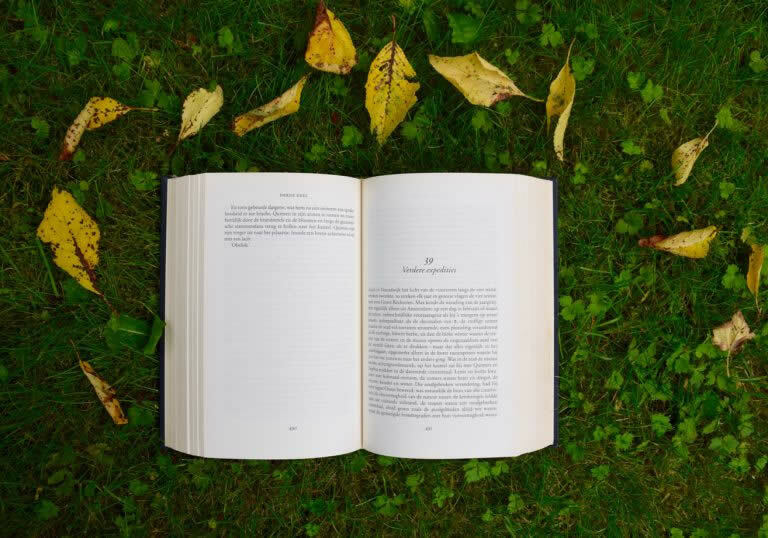 The English department seeks to choose texts that are both challenging and exciting so that pupils are not only able to write confidently and enthusiastically write about them under exam conditions, but also to derive enjoyment from them and are inspired to read further.